Transcribing orchestras requires a high degree of knowledge as well as a keen ear. It’s not just a case of hearing the note – you have to know how to write properly for the individual string instrument and know what is possible to play. 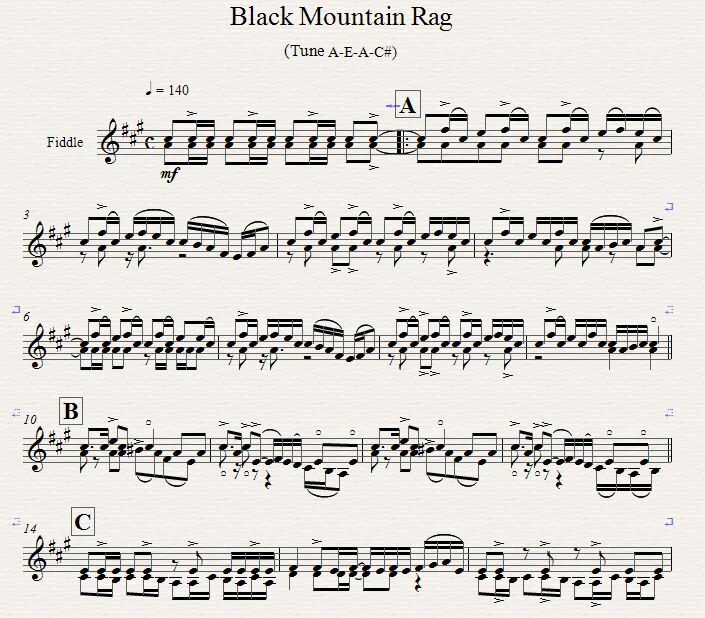 This is our transcription for Rock band & Orchestra! 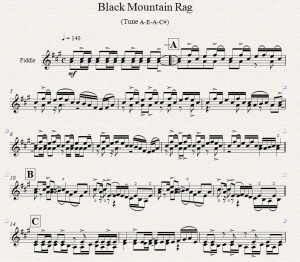 This transcription is a solo fiddle in country style with an alternative tuning. Here the difficulty was in notating the double stopping clearly so that it could be identified as independent voices. It was also very fast which made hearing all the notes clearly quite a challenge. A performance of our transcription & arrangement of Sinatra’s Bossa double album.